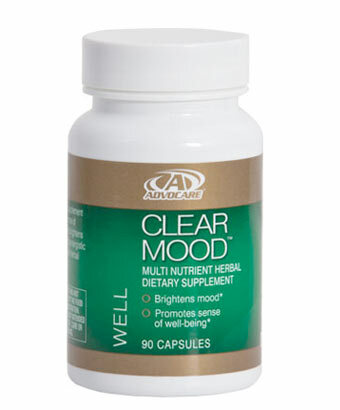 For the month of October Clear Mood is on sale. Normally $27.95, you can get it $24 all month long. If you’d like to get 20-40% off that price, just let me know. I’ll be happy to help you get that discount as well as earn income. CAUTION: This product is not intended for pregnant or nursing women or children under 18 years of age.